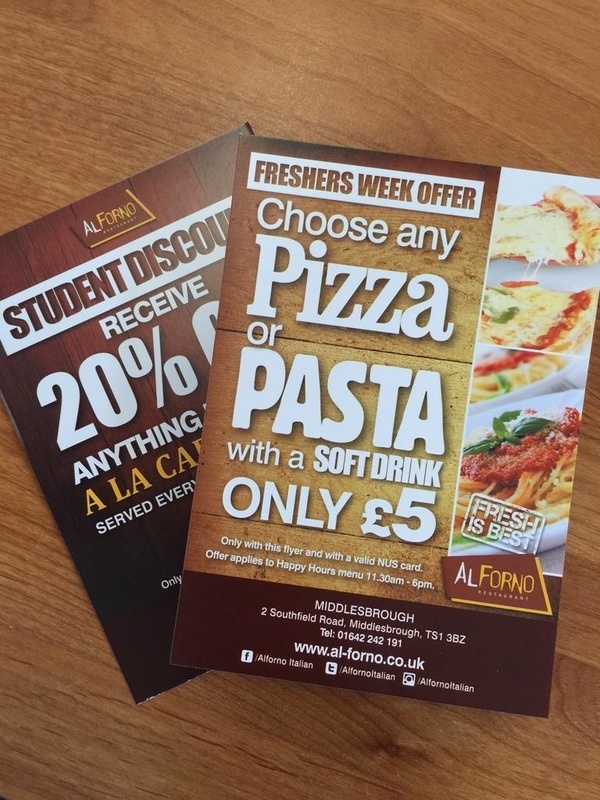 If you're looking for something a bit thicker than a leaflet, maybe for a hand-out or to give your message more weight, try some Flyers. 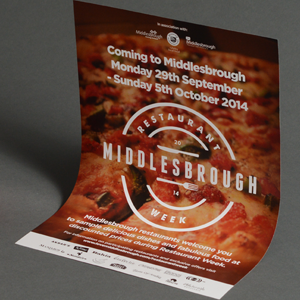 We also print a vast range of posters for both indoor and outdoor use. 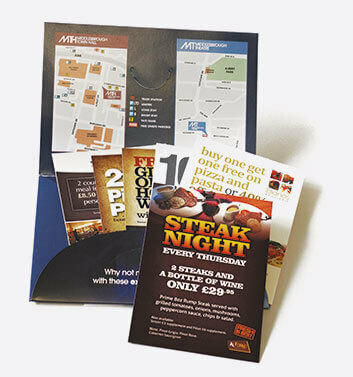 Our 280gsm gloss flyers are ideal for hand outs at events or shows, perfect to promote your promotional event, product or company. 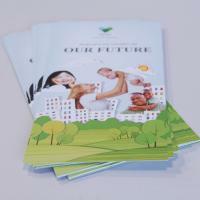 BIG Message to communicate? Do it with BIG posters! 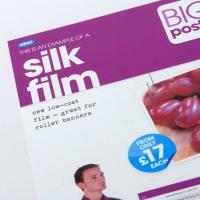 You'll be surprised just how imposing Large Format Posters look. 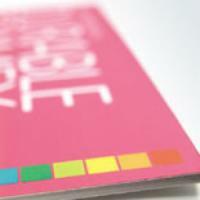 We've a wide range of snazzy papers and material to add even more impact to your message and give you the flexibility to display them where you want. We can print posters onto a wide range of stocks ranging from gloss, silk and uncoated through to super gloss, matt laminate and board. 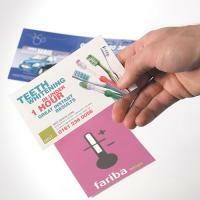 We can also print onto foamex board, these Durable Foamex Posters are great for sturdy, eye-catching point-of-sale. 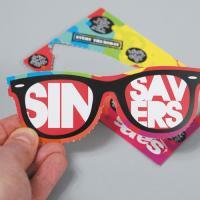 Printed with latex inks, they are UV, scratch and water resistant.